Do shifting spreads keep you guessing? Being aware of the spread when you're trading Forex is crucial to trade management; this is because it is harder to overcome the cost of a larger spread in order to make a profit on a trade. When buying a currency pair, the dealer will want to make a profit so he'll put the price slightly above the currency's value; so you'll pay for the "ask" price. When selling, you'll sell the currency pair back to the dealer for the real value, or the "bid". The spread is the difference between the bid and the ask price, to learn how to turn on the bid and the ask lines on your chart, click here. 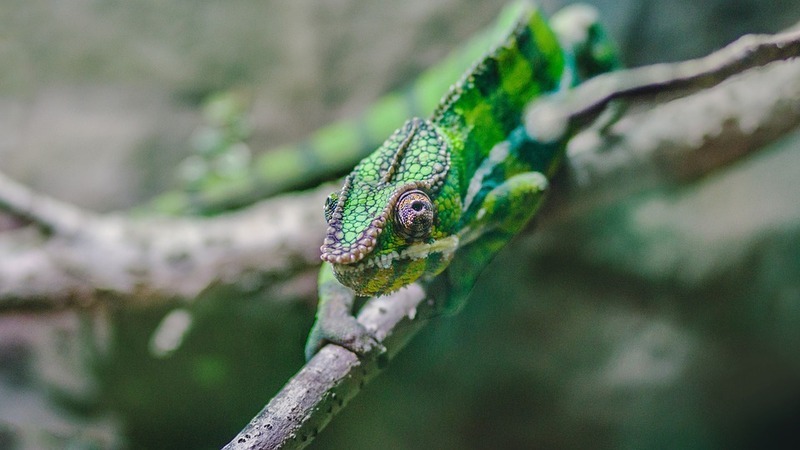 Just as a chameleon will change to match a variety of backgrounds, in the currency market spread changes will invariably take place to match market events. Here at the Apiary Fund, the ECN style market structure shows constantly changing spreads throughout the day. Spreads are either set naturally (by pending orders in the market) or, if the market is not liquid, set by the liquidity provider. Liquidity providers use spread to help manage risk by either encouraging or discouraging the trading of the liquidity provider’s currency inventory. For example, if a liquidity provider wants to move inventory, they might narrow the spread to encourage trading; similarly, if they want to retain inventory, they might increase the spread to discourage trading in that currency. The magnitude of the spread indicates the degree to which a liquidity provider wants to encourage or discourage trading. Obviously, during uncertain times of high volatility and news events, it’s common to see spreads widen–sometimes significantly! While spreads will always vary, by knowing why they’re changing you’re showing that you understand what’s moving the market. If you can understand spread changes, you’re one step closer to really knowing how to trade. You will be acting instead of reacting. Now see if you can predict where the next shift will be!